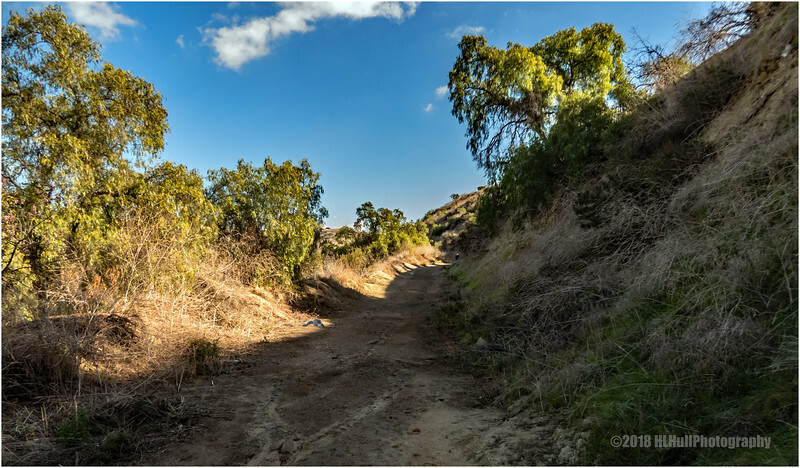 Arroyo Pescadero and Deer Loop Trail is a 2.6 mile lightly trafficked loop trail located near Whittier, California that offers the chance to see wildlife. The trail is good for all skill levels offers a number of activity options. Dogs are also able to use this trail but must be kept on leash. An inviting view of the trail. Hope the wildlife doesn't include cougars, given the recent news about fatal attacks on humans by them.